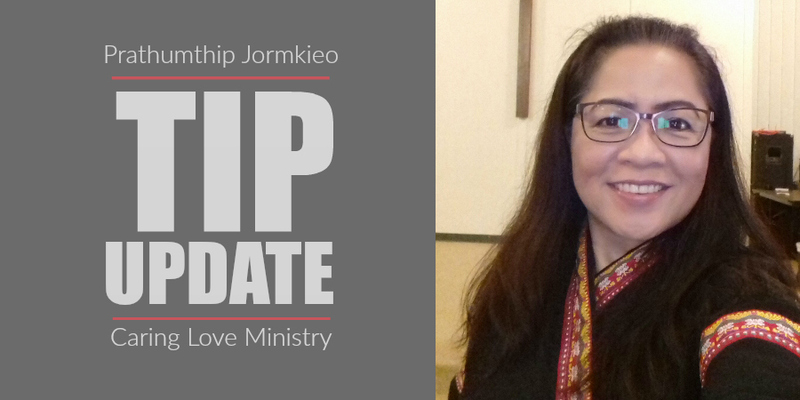 Check out Tip's story (click on graphic) to learn more of her missionary journey. 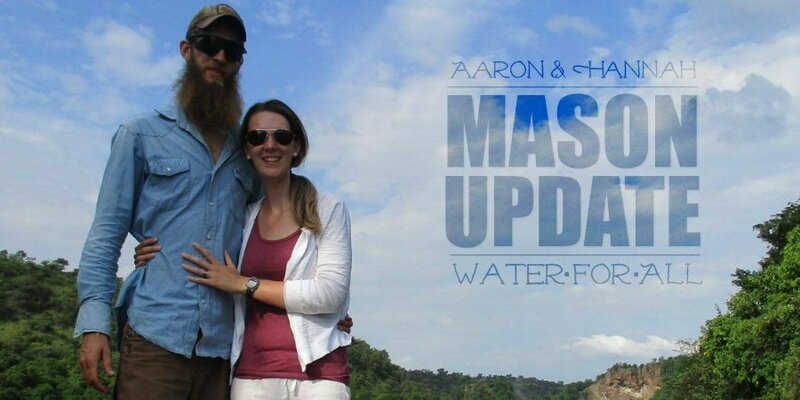 Check out the latest with Aaron & Hannah (click on graphic), as they serve with Water For All! Check out the latest from Gayle Silkwood (click on graphic), and Freedom Films Productions!